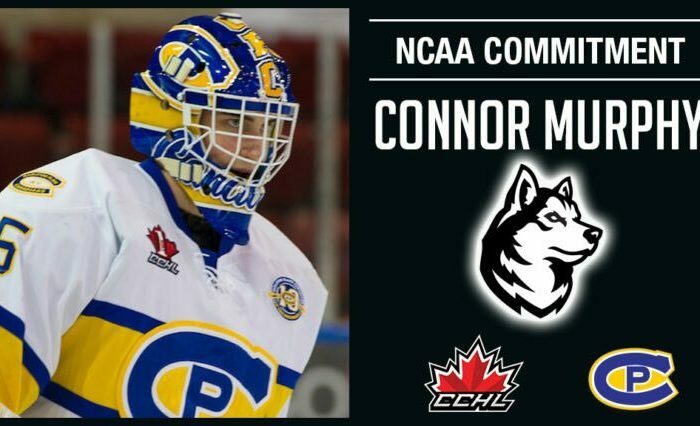 While their season may have ended last weekend, the Huskies coaching staff continued to be active on the recruiting trail, securing a verbal commitment from one of the top 2002-born forward in New England prep hockey. Sasha Teleguine committed to the Huskies last night, he announced on his Instagram page. Teleguine currently plays for Thayer Academy in Braintree, MA. In January he was drafted by the Boston Junior Bruins of the USPHL, the same team that NU recruit Robby Griffin played for. Being so young, there is not a plethora of information about Teleguine out on the free web that we can collect. However, from people who have seen him play, he is considered one of the best ’02 forwards in the region. Multiple people on message boards have called him a “stud” and an “outstanding player.” Teleguine got time initially on Thayer’s second line as one of the younger players on the team, but was moved to the third line as the season progressed. Next season, he will be expected to be a top line and powerplay threat for Thayer. At Thayer he is coached by former Boston University star and NHL 400 goal-scorer Tony Amonte. 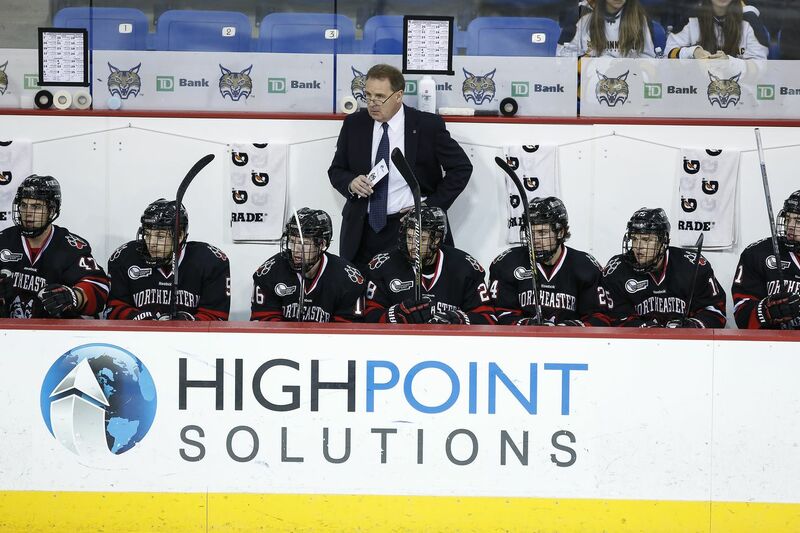 Teleguine’s father is a skills coach that has worked with current NCAA players John Marino (Harvard), Luke Stevens (Yale), as well as the Providence Bruins. Northeastern gets verbal commit from late ‘02 Sasha Teleguine (Thayer Academy). Avg size, good speed and shoots the puck, physical side, & offensive instincts. Frosh with Tigers 5-9-14 in 29gp. 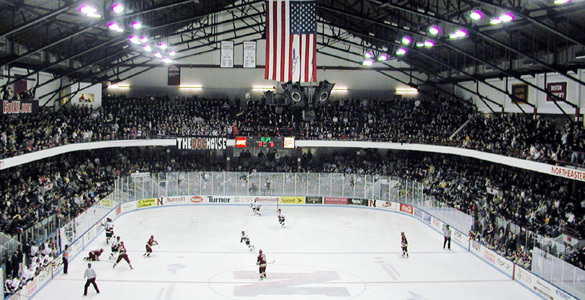 The Thayer Academy pipeline has been good to Northeastern recently, producing Adam Gaudette and Lincoln Griffin who have gone on to see success at the NCAA level. Teleguine appears to be another great recruit secured by Jerry Keefe, Jim Madigan, and Jason Smith. He appears to have the high-end talent that we have come to expect the coaches to be attracted to, and as he matures physically I expect he will elevate his game to new levels. A late-2002 birth year, we would initially project to see Teleguine on campus for the 2021 season, as he won’t turn 18 until after the 2020 school year begins. 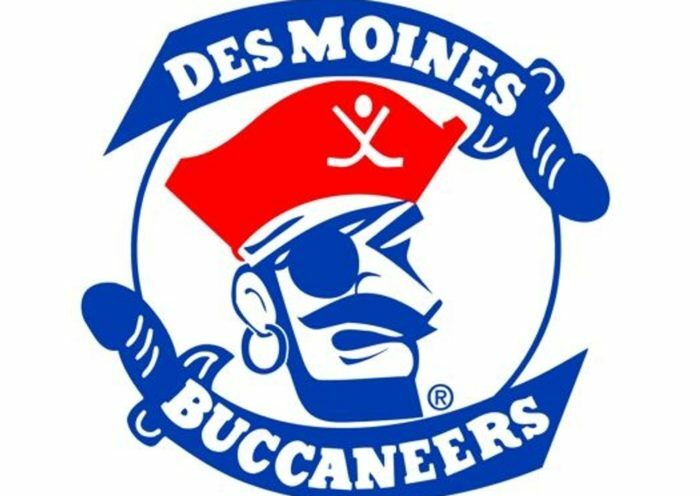 He is eligible for the USHL Draft and the QMJHL Draft this year, so we will monitor those developments as they come closer. He will be eligible for the 2021 NHL Draft, as his birthday falls 2 days after the eligibility cutoff for the 2020 draft. Congratulations to Sasha and his family! Welcome to Northeastern. We look forward to watching Sasha develop and make his way to Huntington Avenue.